Australia has some crazy wildlife. Like, burn down your house to get rid of it wildlife. If you're scared of spiders 1. Why did you click on this link in the first place? and 2. You should probably not read any further, as this is a biggie. 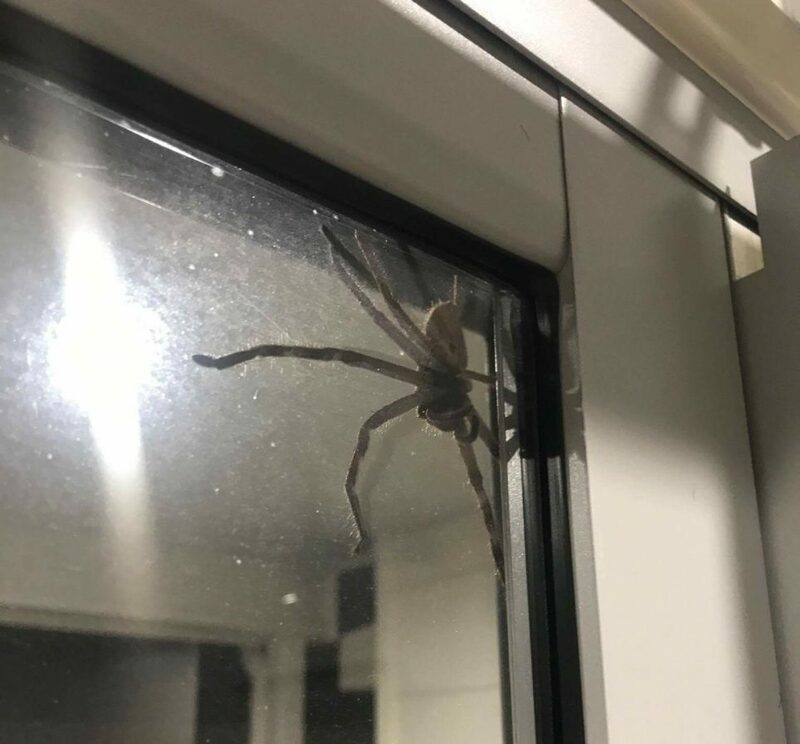 A family found out about Queensland's local animals the hard way this week, after being trapped inside their house by a mammoth Hunstman spider, the biggest variation in the world. Lauren Ansell from Queensland told her ordeal to The Daily Mail, saying her partner was outside cooking dinner when she became trapped inside by the ungodly beast. 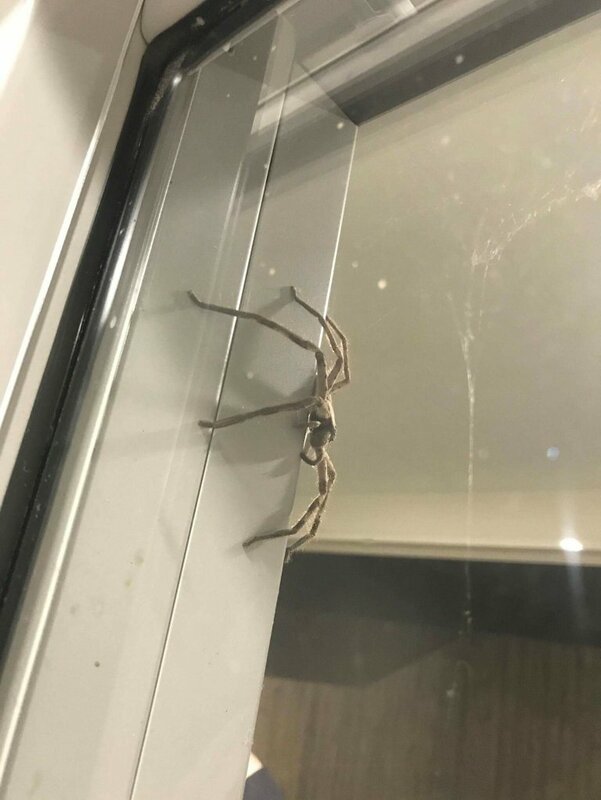 The spider, which they've nicknamed 'Aragog' after the giant arachnid in Harry Potter, didn't enjoy being moved on, and got very angry and aggressive. Lauren's partner jokingly pointed their cat in Aragog's direction, but we think you'd probably need a lion or tiger to defeat that monstrosity. At about the size of a dinner plate, the Huntsman can bite, but their venom is rarely deadly to healthy humans. However, they have been known to be extremely aggressive, and get their name from their speed and ability to kill prey with ease. Some can also jump and cartwheel.